If there is one beauty truth we can all agree on, it's that facial cleansing balms are having a major moment. So, for that matter is Farmacy Skin Care. This beautiful line combines the best of nature and science to create efficacious skin care that really performs. Farmer cultivated, scientist activated for fresh, radiant skin. 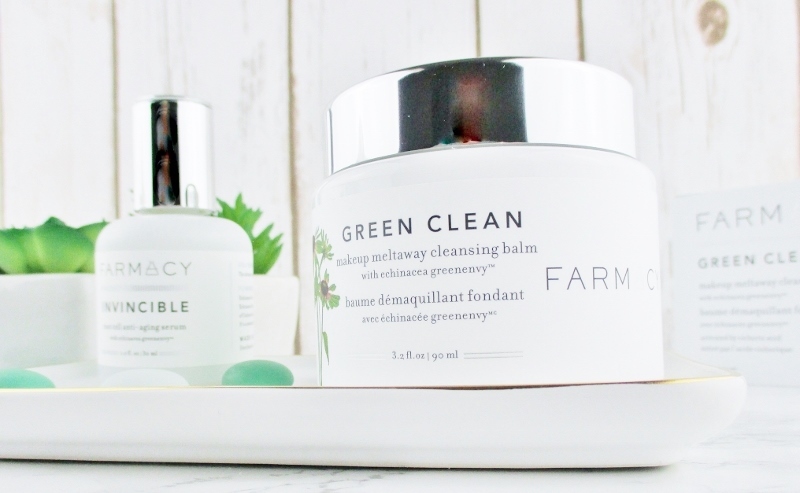 Farmacy Green Clean Makeup Meltaway Cleansing Balm, $34.00 offers Farmacy's trademarked Echinacea Green Envy which contains a high concentration of Chicoric acid, a potent natural antioxidant that helps even skin tone. Sunflower and ginger root oils melt away makeup, dirt and oil while moringa extract purifies the skin of impurities from pollution. Papaya extract and a blend of lime, orange and bergamot essential oils gently exfoliate, brighten and revitalize the complexion. Open the lid and you will see a plastic inner cap with a little spatula attached. Now, that's a clever packaging idea! The spatula is right there, ready to go and, since it lives right on the inner cap, it won't get lost. Other skin care companies who package their products in jars need to take note and do the same thing. 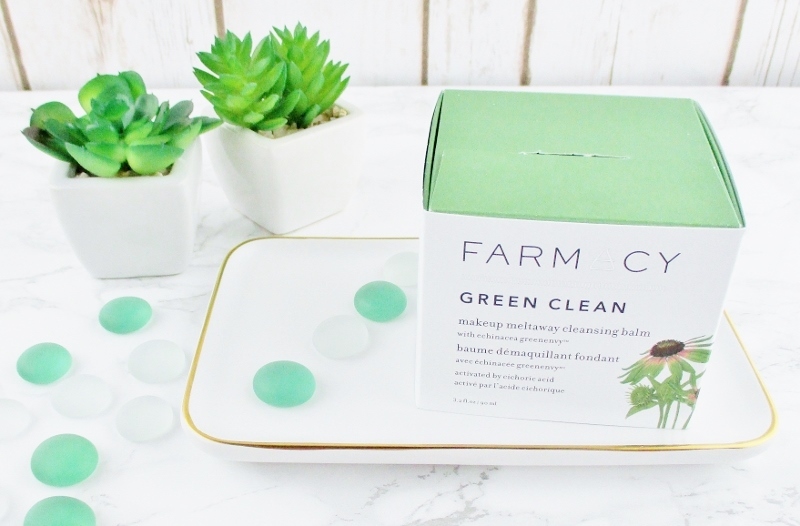 To use, I like to remove my eye makeup with my favorite eye makeup remover and run a makeup wipe to get rid of the bulk of my face makeup then I pick up a little of the soft-solid balm, melt it between my fingers and work it into my skin. I use a muslin cloth to rinse and gently exfoliate my skin. 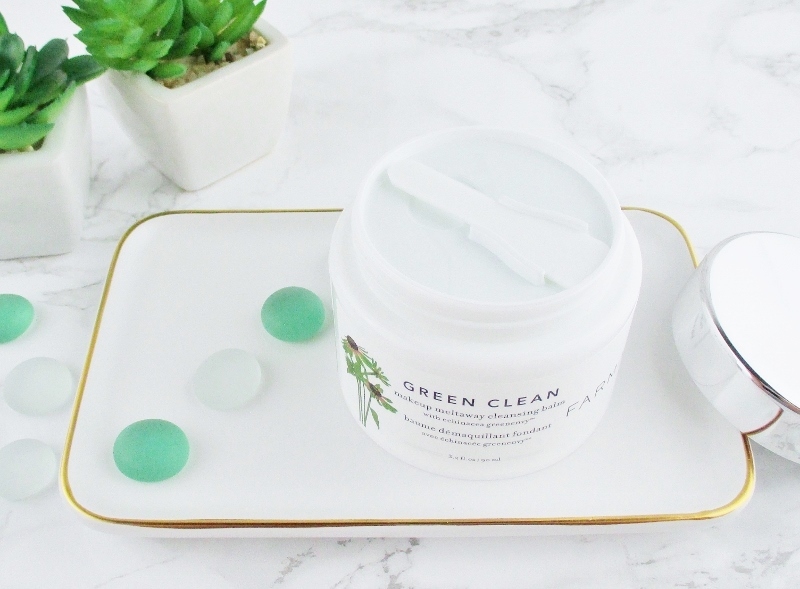 When I am finished using this cleansing balm, my skin feels lovely and clean and, while it's craving some moisture, it doesn't feel overly dry or stripped. After cleansing, I follow up with my usual essence, serums and so on. Cetyl Ethylhexanoate, Caprylic/Capric Triglyceride, Peg-20 Glyceryl Triisostearate, Peg-10 Isostearate, Polyethylene, Phenoxyethanol, Sorbitan Sesquioleate, Citrus Aurantifolia (Lime) Oil, Citrus Aurantium Bergamia (Bergamot) Fruit Oil, Melia Azadirachta Leaf Extract, Melia Azadirachta Flower Extract, Amino Esters-1, Citrus Aurantium Dulcis (Orange) Peel Oil, Amber Powder, Cananga Odorata Flower Oil, Coccinia Indica Fruit Extract, Solanum Melongena (Eggplant) Fruit Extract, Curcuma Longa (Turmeric) Root Extract, Ocimum Sanctum Leaf Extract, Corallina Officinalis Extract, Moringa Oleifera Seed Oil, Zingiber Officinale (Ginger) Root Oil, Helianthus Annuus (Sunflower) Seed Oil, Water, Glycerin, Butylene Glycol, Echinacea Purpurea Root Extract, Carica Papaya (Papaya) Fruit Extract, Moringa Pterygosperma Seed Extract, Disodium Phosphate, Citric Acid. 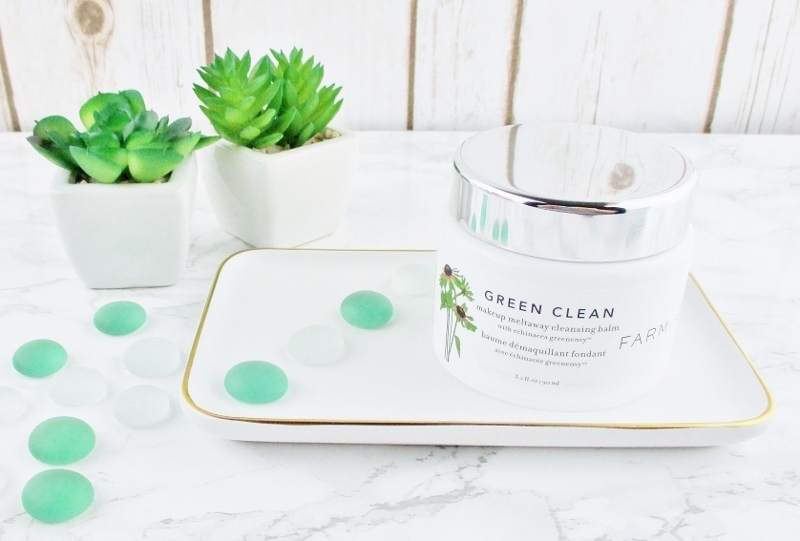 Farmacy Green Clean Makeup Meltaway Cleansing Balm is cruelty free, doesn't contain parabens, sulfates, phthalates and is formulated with naturally derived ingredients and it has the faintest of a naturally clean, herby scent with a mere zephyr of citrus sweetness that doesn't linger. Have you tried it? Or any other Farmacy Skin Care? I would also love to try the Honey Potion Renewing Antioxidant Hydration Mask and the Skin Dew Hydrating Essence Mist and Setting Spray. I've wanted to try this brand for ages. I should start with the cleansing balm! I really hate removing my makeup, perhaps I should give this a try to make it a little less tedious! 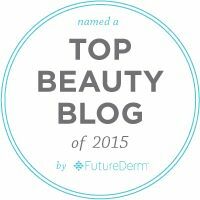 I still haven't tried a cleansing balm but there's no time like the present! I love a good cleansing balm. The cleansing balm sounds so nice! I like cleansing balms and this sounds like a great one. 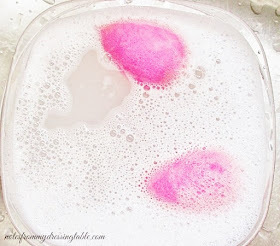 I've tried this - really great for dry skin! I love their simple packaging, and that spatula idea is genius! Sounds nice, also your photos are lovely! 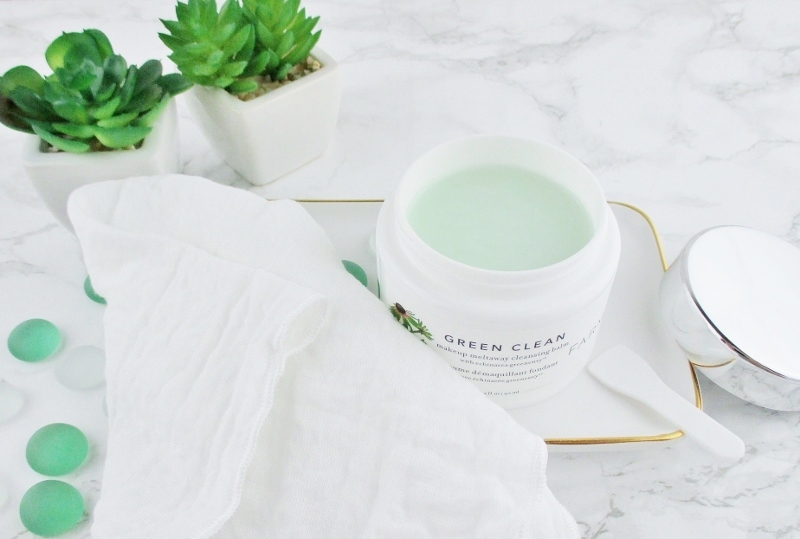 A luxurious cleansing balm is my perfect way to unwind in the evenings. I need to get to trying this brand out! I've loved everything from Farmacy, but haven't tried this yet. On the list it goes! I’ve been wanting to try a cleansing balm so badly! I need to remember to get my next haul! I've only ever used the Colleen Rothschild cleansing balm but this one sounds amazing! I'm definitely putting it on my wish list! Nice post! And also nice looking blog! ooo this looks right up my alley!